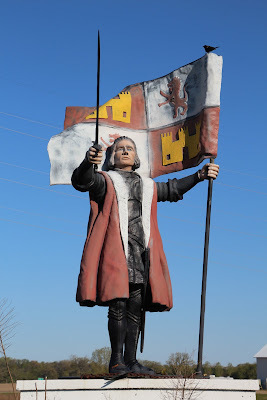 The statue of Christopher Columbus is located adjacent to southbound West James Street / Wisconsin Highway 16 / 60, south of its intersection with Wisconsin Highway 60 and north of its intersection with U.S. Highway 151, Columbus, Wisconsin 53925. 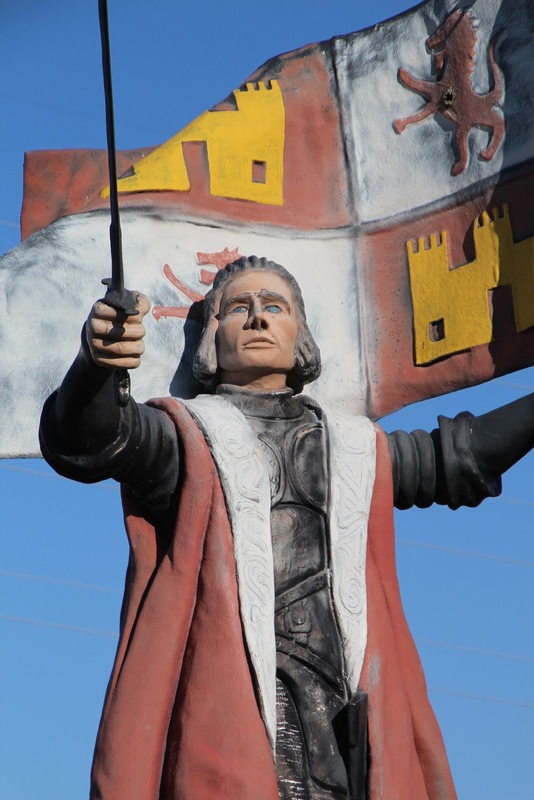 The statue of Christopher Columbus is included in Wisconsin's Whimsical Roadside Attractions. 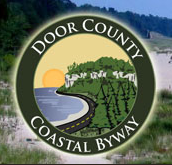 Looking north, with Wisconsin Highway 60 visible to the right. 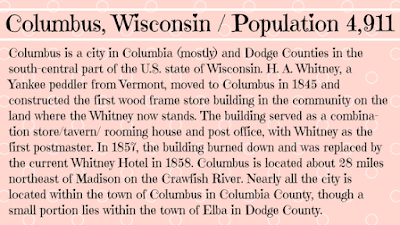 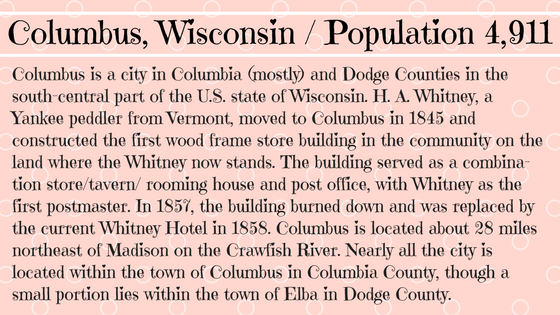 Christopher Columbus is located in Columbus, Wisconsin.